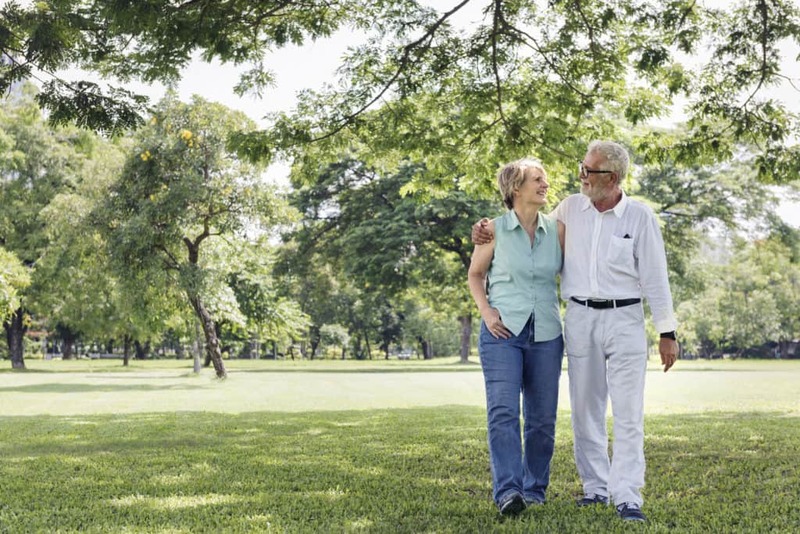 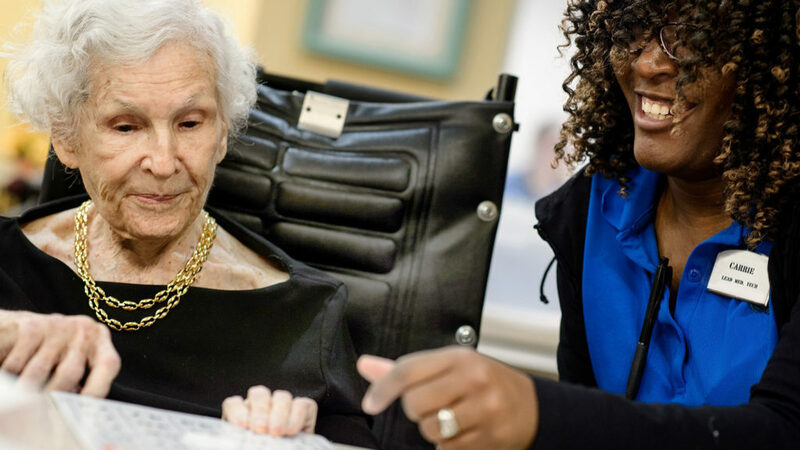 Seagrass Village of Fleming Island offers the finest senior living experiences for those needing independent living, assisted living or memory care services. 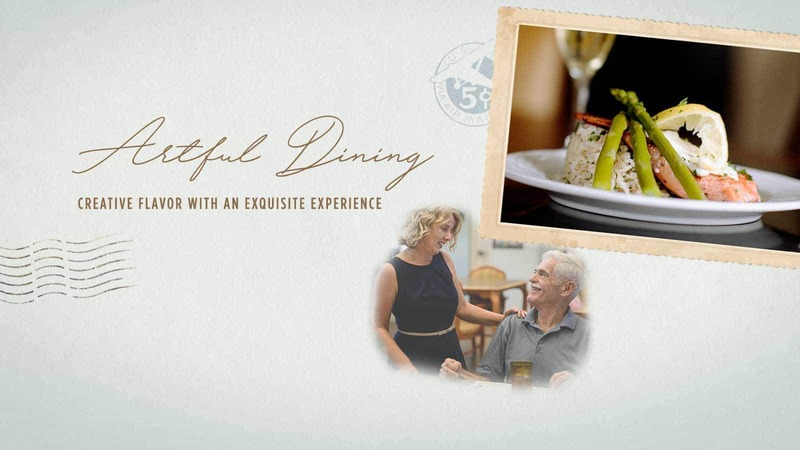 To learn more about one of these lifestyles, please click below and explore that area within the community. 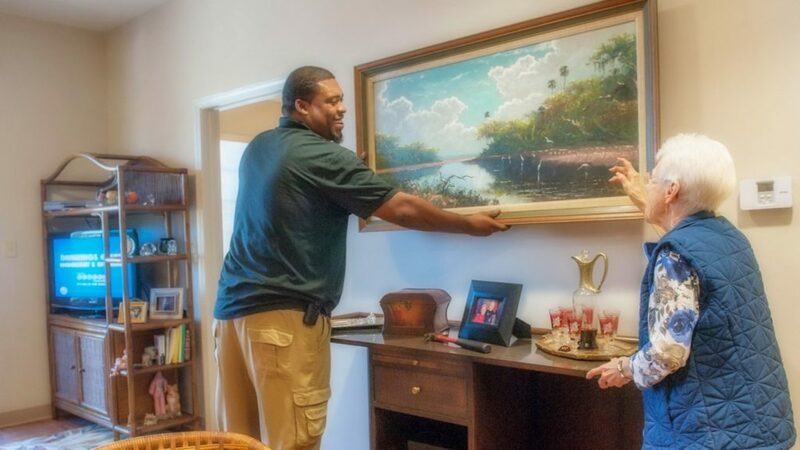 We would love to show you around Seagrass Village and have you meet our caring staff. 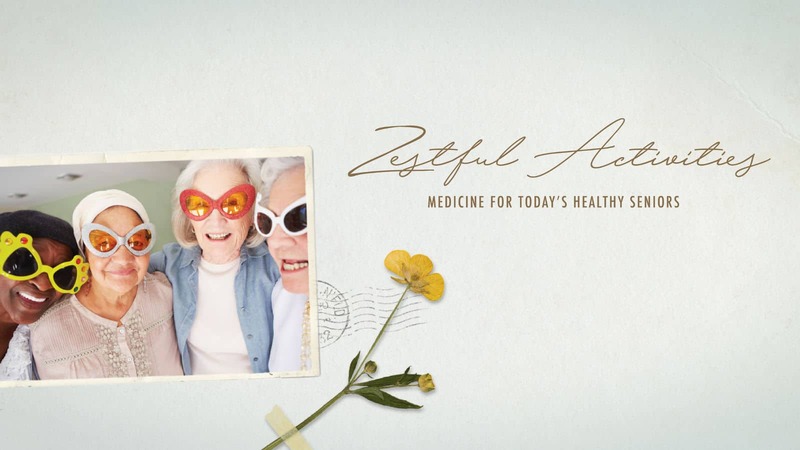 Please contact us for an appointment or more information. 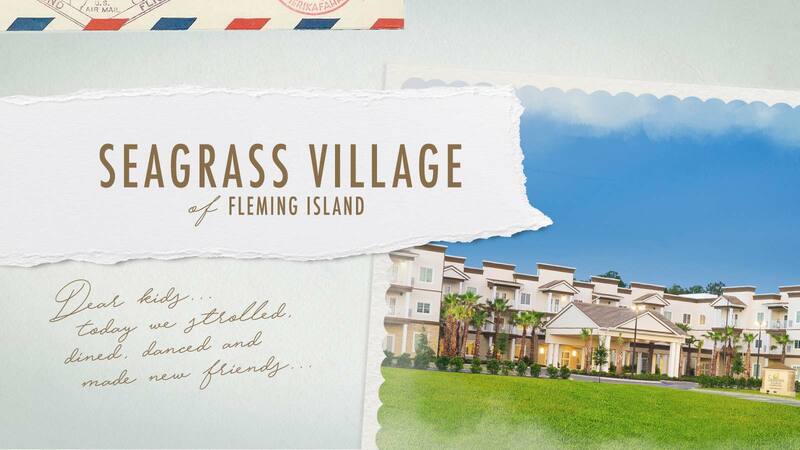 Seagrass Village of Fleming Island offers the finest senior living experience for those needing independent living, assisted living or memory care services. 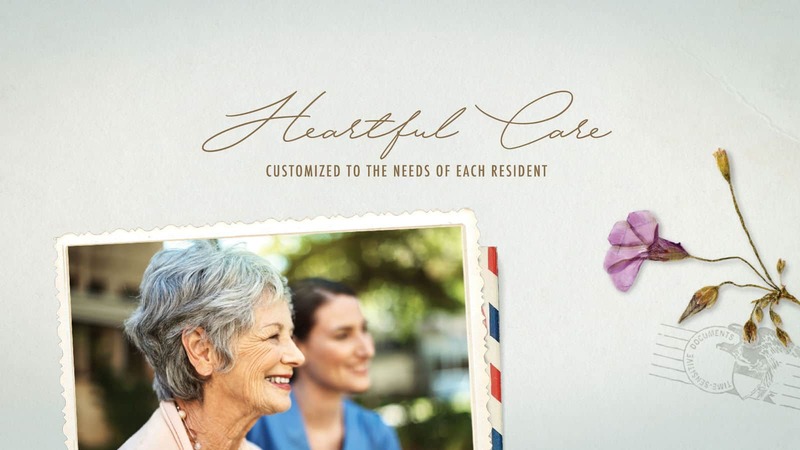 Come see how our caring team can provide a wonderful home environment for you or your loved ones.